Mumbai, Oct 23 (IANS) The Reserve Bank of India (RBI) on Monday said that it has set up a high-level task force to develop a comprehensive public credit registry (PCR). “It has been under active consideration of the RBI to set up a transparent and comprehensive PCR — an extensive database of credit information for India that is accessible to all stakeholders,” RBI Deputy Governor Viral V. Acharya said in the memorandum for the constitution of the task force. 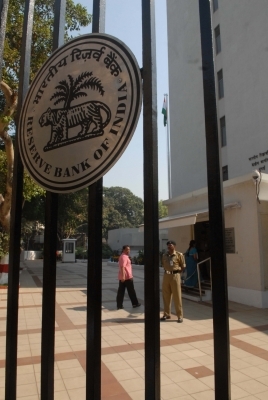 According to RBI, the 10-member task force is headed by Y. M. Deosthalee, ex-CMD, L&T Finance Holdings. “The task force may invite any experts from World Bank or ECB etc. if required, with the permission of the chairman,” Acharya said. The task force will review the current availability of information on credit in India and assess the gaps that could be filled by a comprehensive PCR.